Stylish, contemporary and incredibly practical, the Turin corner group offers a fabulous combination of outstanding design and great comfort. 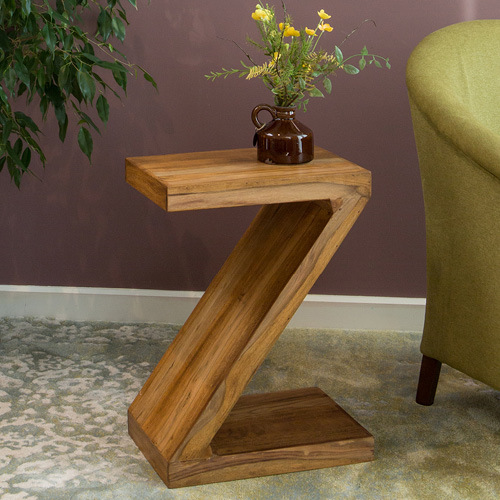 This versatile piece would certainly enhance your living room and helps to make the most of the available space. The Turin sofa is built to last and the frame benefits from a free 10-year guarantee. The sinuous spring suspension ensures a longer life for the furniture and improves comfort by distributing weight evenly. Your comfort is further enhanced by the pocket sprung, foam filled seat cushions and fibre filled back cushions. The corner group certainly looks inviting and there's room for four! Better still, the corner design of this fine piece ensures that your seating maximises the space in your room. This sofa is a great choice when you are challenged for space and could enable you to accommodate additional storage in your living area. Upholstered in versatile charcoal fabric, this corner group would complement any colour scheme and decorative style. The pleasing shade can be accented with your favourite colours when you feature your choice of cushions from our home accessories collection. Bright or muted tones would look equally fabulous! This is a comfortable and stylish contemporary piece which will lift your living room. Maximising your use of space and yet offering seating for four, this sofa is also the practical choice for the modern home.